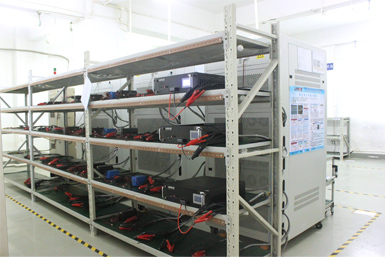 Development system: Since its establishment ，which has formed a stable and creative team in lithium battery module system development field . 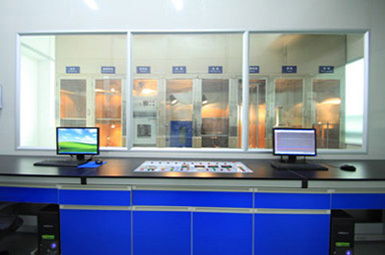 Expert group includes test control, electrochemistry, opto-mechatronics, power electronic, signal processing and instruments and so on . 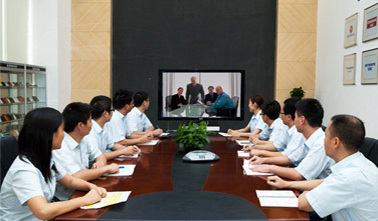 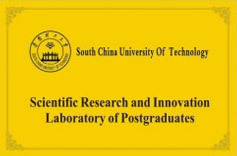 It has over 7 experts, who include 6 professors, 1 associate professor. 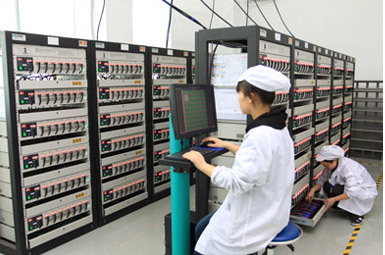 Mainly engaged in inverter technology, signal processing, intelligent measurement and control research and so on. 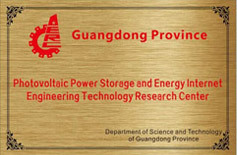 Mainly engaged in high-performance nano-structured materials design, synthesis and application of energy storage devices research. 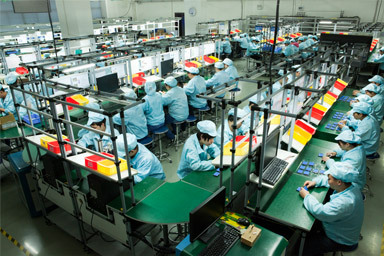 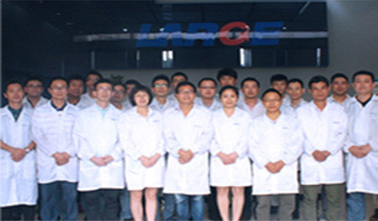 Large Power is an high-tech enterprise , who always insists on “product innovation , technology innovation” as the mission .Large continuously improves their innovation foundation by introducing and cultivating and joint developing independent core technologies , which help Large to build core research ability in customized service of Lithium ion battery packs . 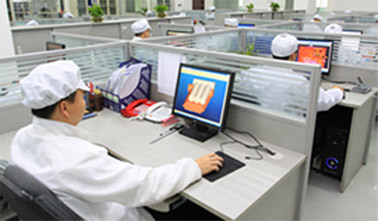 Large Power owns 93patents, which including 15 national invention patents, 75 national Utility Model Patents, 3 Guangdong province high technology product patents. 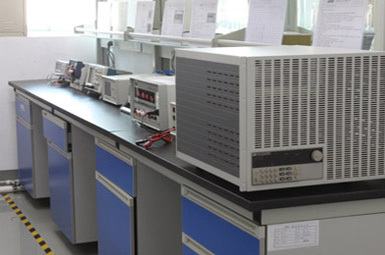 Large Power test center is established according to IEC61960,IEEE-1725,UL2054,UL1642 standard , which also has good cooperation with famous test centers at home and abroad. 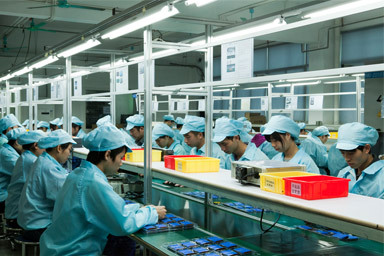 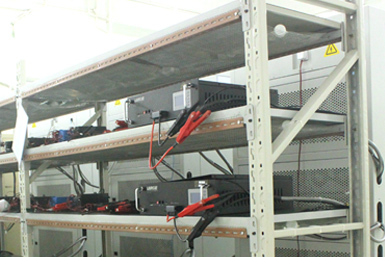 According to EU and NA standard in li-ion battery field , Large test center provides perfect test and certification of lithium batteries , four high one low batteries ( high temperature , high voltage , high capacity , high power , low voltage ), shaped battery packs , storage battery modules , special batteries. 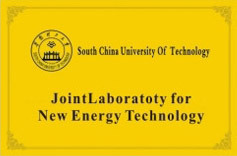 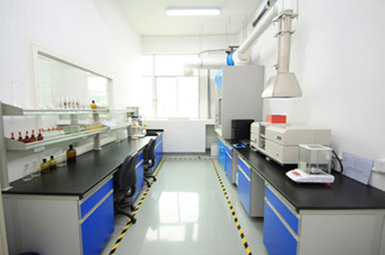 Test Center: Large’s Test Center, consisting of safety laboratory, environment laboratory, environmental protection laboratory and photovoltaic power storage laboratory. 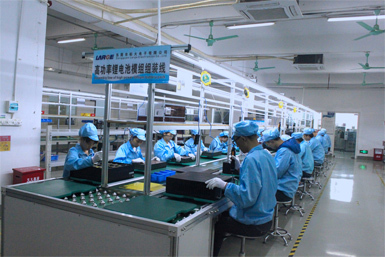 Equipped with advanced testing instruments and equipments, Large Power is able to conduct overall tests and certificatiosn for raw material, accessory materials, spare parts, and battery modules at international level. 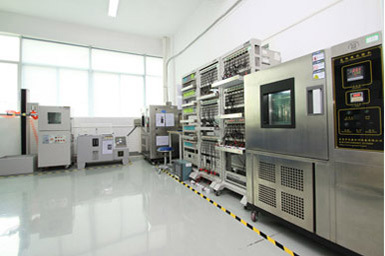 Large Power aging test center owns most comprehensive aging test system including 5V/3A,10V/5A,20V/10A,60V/30A,80V/40A,100V/50A to 100V/100A system.